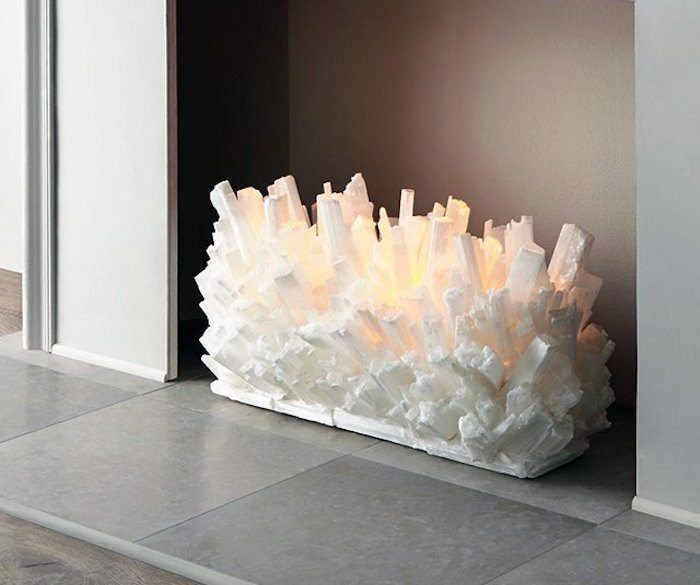 We all know that a fireplace literally rots in the summer and that’s exactly why your home could do with one of these Selenite Fireplace Sculptures. 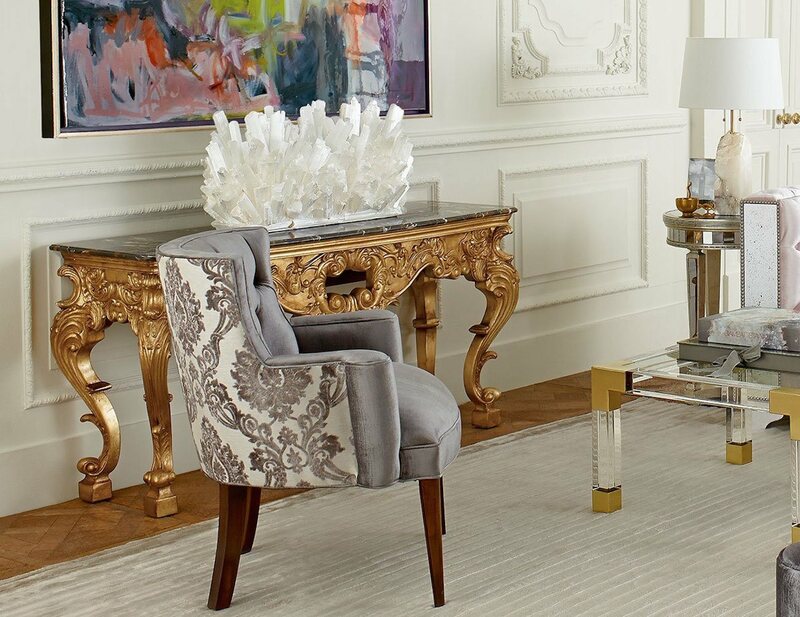 This is primarily used to make an empty fireplace turn into a beautiful focal point of the room. You can ofcourse use it in any place you prefer but a fireplace is definitely the first to start with. 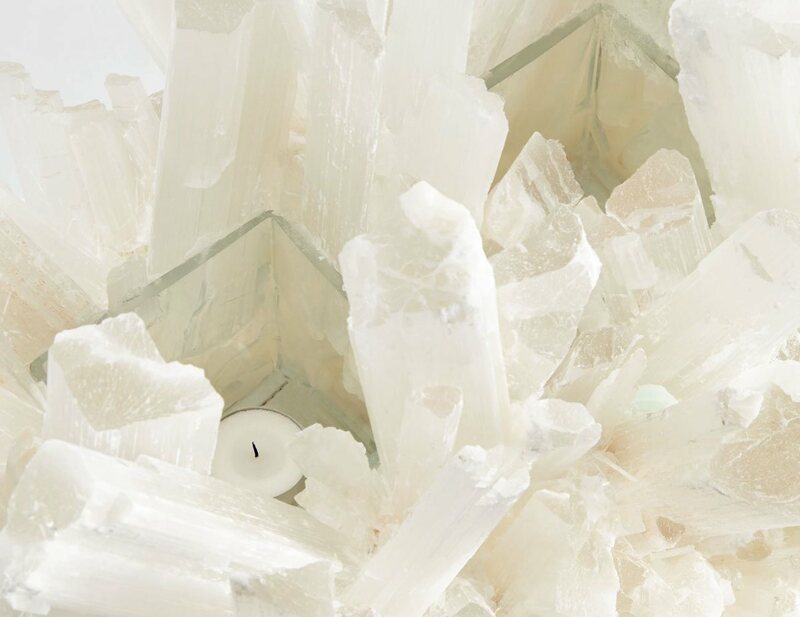 The sculpture has been handcrafted out of natural selenite crystals and consists of special holders for votive candles. 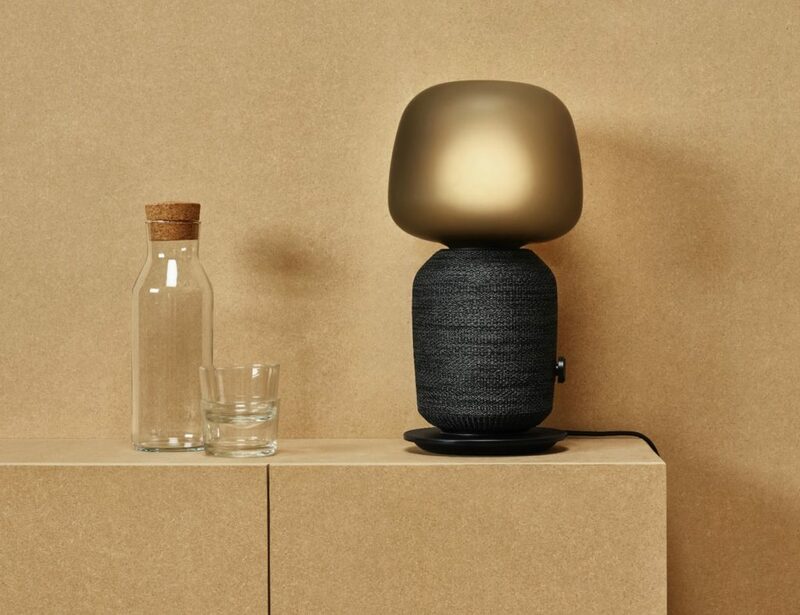 Using these candles, you can make your artificial fireplace glow from within and create a charming atmosphere that way. 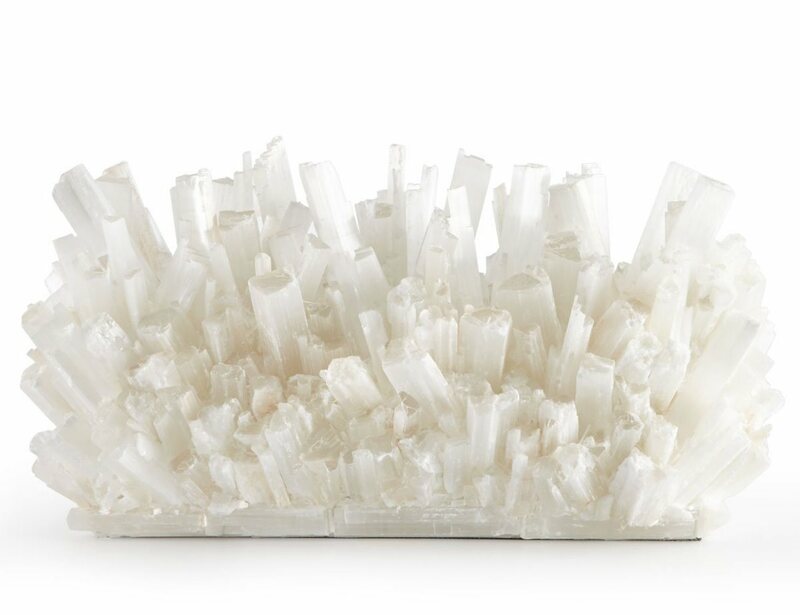 These selenite crystals are from Morocco whereas the sculpture is a typical Made in USA product. Get them in either of the two sizes available and transform the look of your home now.